Wheel Capsule And Axle Nut Socket 95-mm, ZR-36ANSWC95 - ZIMBER TOOLS. 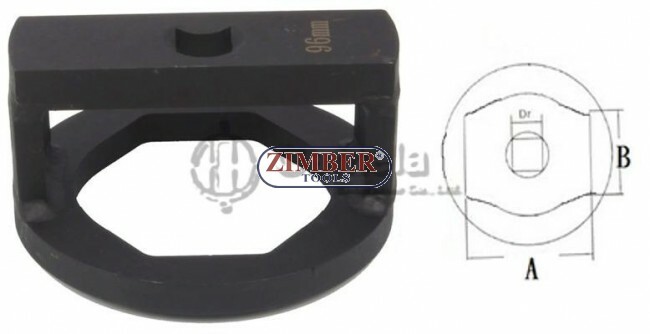 Wheel Capsule And Axle Nut Socket 95-mm 3/4, ZR-36ANSWC95 - ZIMBER TOOLS. 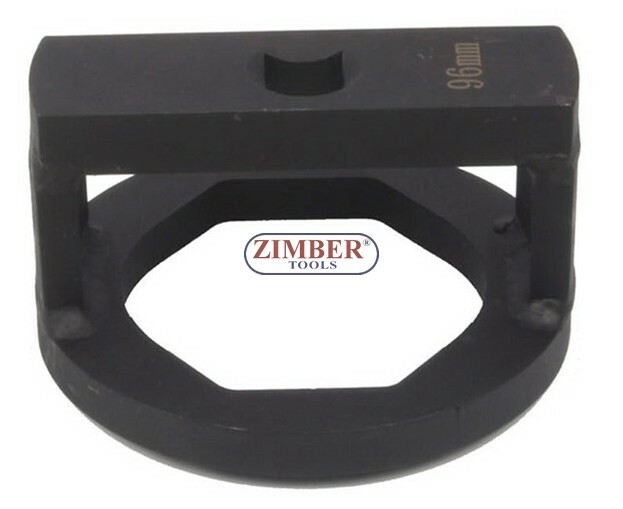 Ideally suited for very high tightening and loosening torques.